This was my first Leadership and it just happened to be the first time in Orlando, FL too. My husband and I took advantage and made it a week down there as a family. We flew in Sunday, January 6th and had 3 days to run to different parks together. Monday we went to Legoland and the boys had a blast. 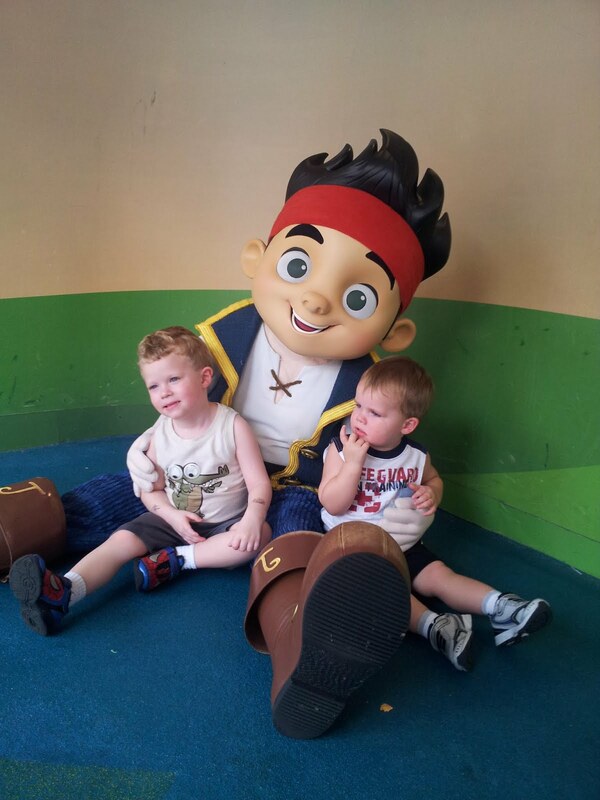 Tuesday we went to Disney Hollywood Studios and got to meet Jake from "Jake and the Neverland Pirates." That is one of their favorite shows on Disney Junior. They were Jake and Cubby for Halloween this past year too. Wednesday we went to Magic Kingdom and got to meet even more characters and ride a few of the rides that they were big enough to ride. I loved seeing their faces when they meet the characters. Here they are chasing and popping bubbles at the Magic Kingdom.